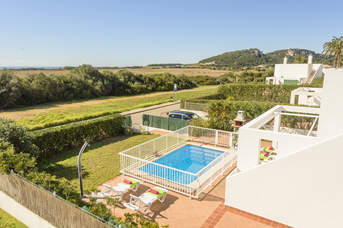 Villa Plus holidays in September 2019 - 1289 villas found. 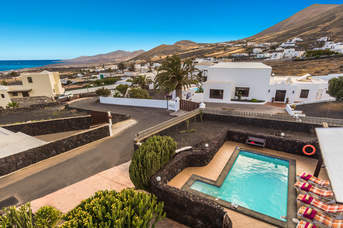 We have the largest ever range of villas available to book for September 2019, so there has never been a better time to book a villa holiday with us. 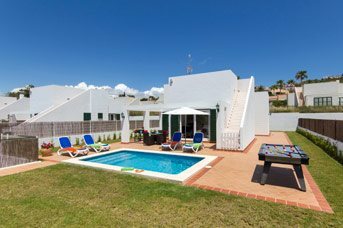 We provide a host of FREE added extras including BBQ’s, private pools (often heated, at no extra cost) and in resort staff. 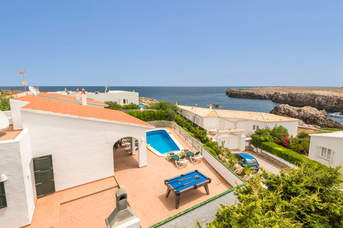 A villa holiday is a great choice if you want to get everyone together to celebrate a special occasion, and by booking early you can ensure you secure the villa and dates that work for you. 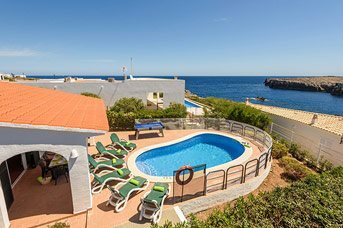 Don’t forget we are ATOL protected and ABTA bonded so your money is safe with us.